Rod is a Cooper Institute Certified Health Promotion Director and one of the highest rated fitness professionals in Dallas-Fort Worth. He is dedicated to equipping his community with the tools to live and work at their highest quality. 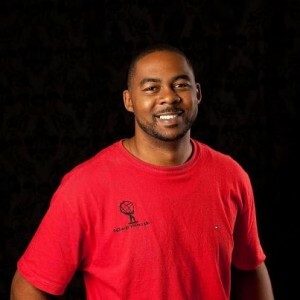 With more than a dozen years in the health and wellness industry, he has worked with numerous individuals, families and communities as a coach, personal trainer, speaker, writer, and as an entrepreneur. As your Total Wellness Architect, he teaches a comprehensive approach combining the elements of mind, body and soul health to promote total wellness. Whether speaking to personal clients or businesses, Rod educates and provides his community opportunities to improve health literacy, cultural competency and more awareness of preventable causes of death. Rod will show you why our FIRST wealth is our health. Would you live your whole life in a house built without a plan?